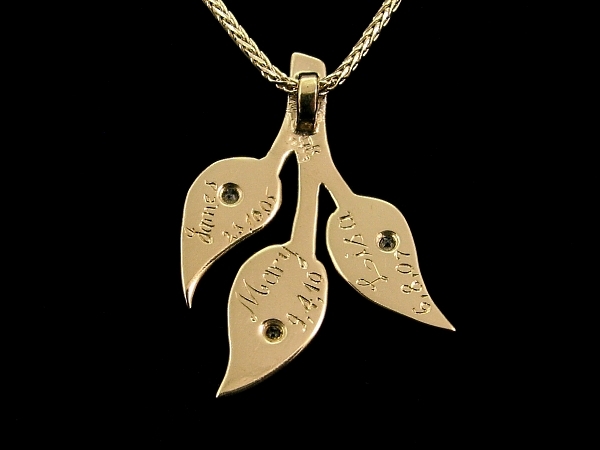 This classic leaves names necklace is a gold family necklace. 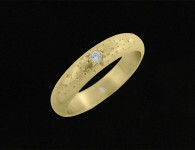 The pendant is set with 3 white diamonds of – 0.03ct. This impressive necklace, inspired by nature, symbolizes our next generation, our children. 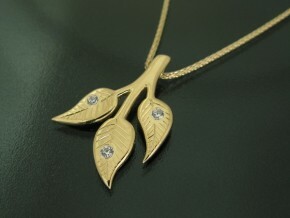 The leaves grow from one main branch where each leaf has its own direction. If you are looking for gifts for wife or gift ideas for mom – this gorgeous pendant is a beautiful and delicate present that will never go out of style and that is going to be cherished for years to come. 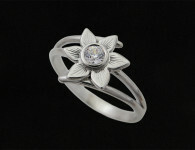 You can custom and personalize your gift: I will hand engrave your names and the birth dates at the back of the leaves. Length: 25 mm. / 1 in. 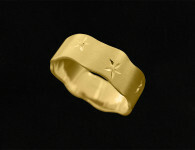 Width: 19 mm / 0.7 in. 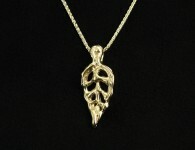 Category: Engraved, Pendants. 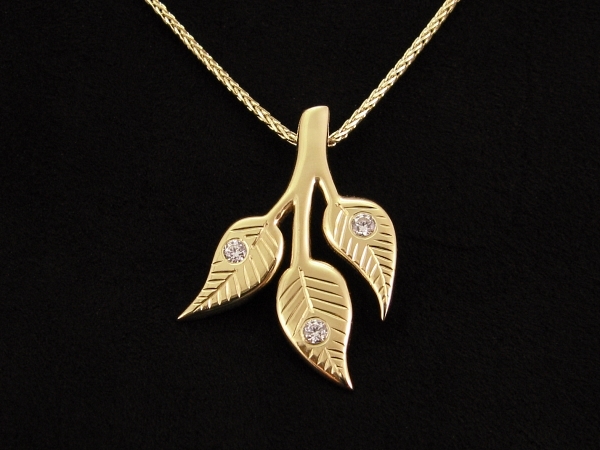 Tags: diamond necklace, family necklace, gift for mom, gift ideas for wife, gifts for wife, gold pendant necklace, leaves necklace, mom necklace, mother's day gifts.